Autism Works Carleton Place is the first-of-its-kind fee for service program for teens, youth and adults with ASD. The Autism Works Carleton Place program, located within The Owl Café, will focus on building skills for life and the first steps to employment. For the first time, The Owl Café in Carleton Place, is offering internship programs for young people with autism. 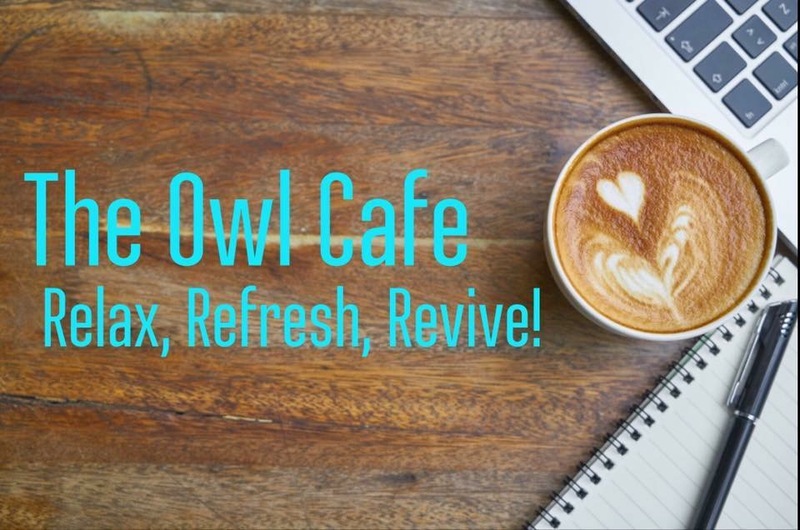 The Owl Café has developed a unique intensive ‘Employability’ training program that will provide interns with employment skills and a chance to begin to develop a work history.